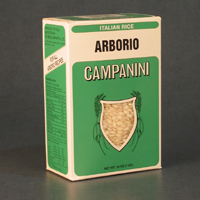 For three generations, Riseria Campanini has produced excellent Italian rice. 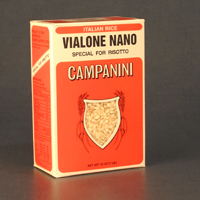 Riseria Campanini carefully selects their grains and guarantees the genuineness of their products. 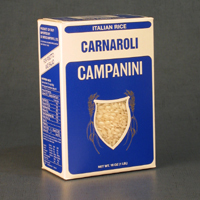 Riseria Campanini has been a valued supplier of rice and risotto for restaurants in Italy and the United States.